Great events take time to plan. Amazing events take even more time and sometimes a village to properly plan and execute every iota of detail down to the linens used and even lighting. 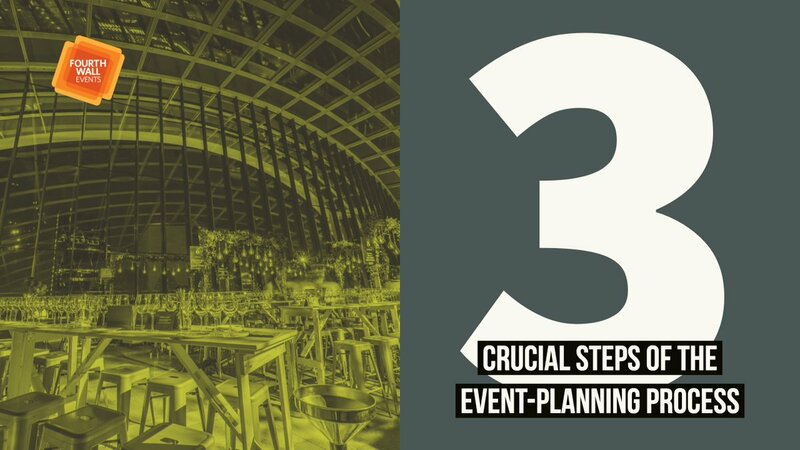 The average time it takes to plan a large event is around 300 hours! That is a lot of time—time that not every person has to spare in addition to their careers, families, and time to eat and sleep. 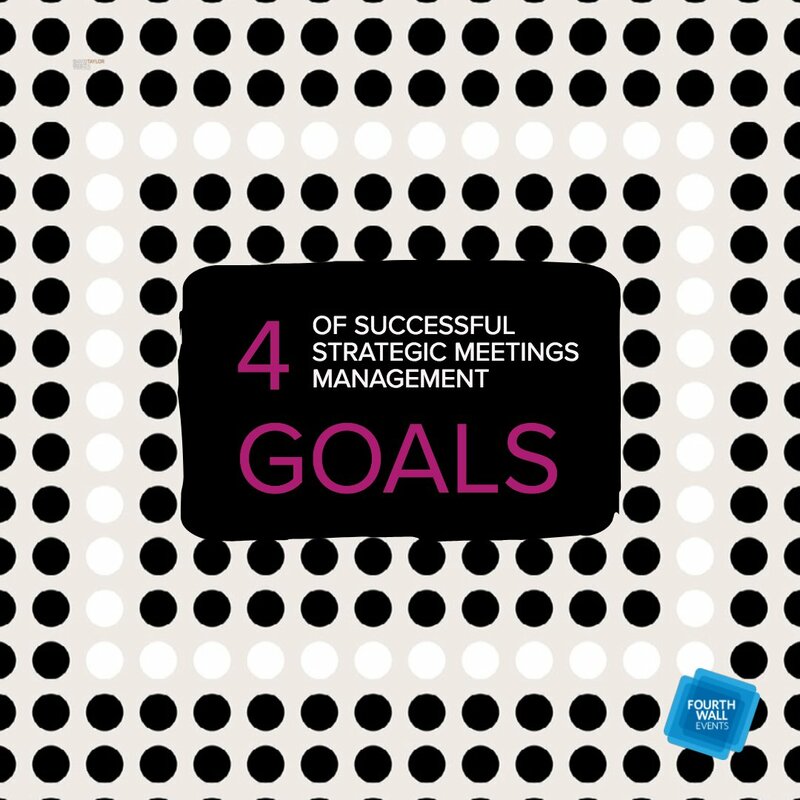 An event planning company can take all that time and focus solely on what is best for your project. 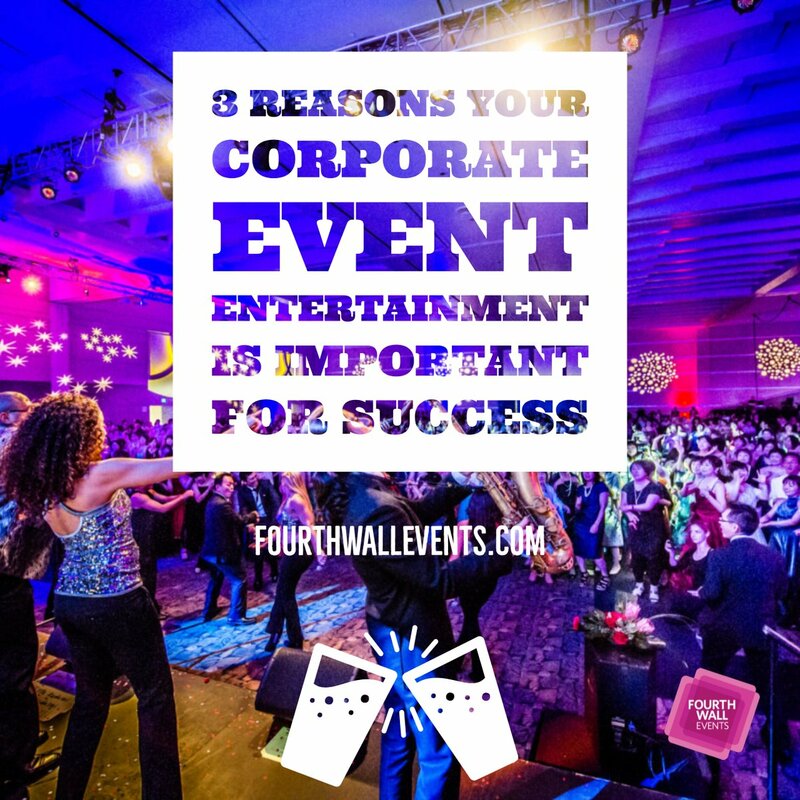 So why hire an event planning company? Let’s find out. Before we get into the nitty-gritty, the best thing about hiring someone else to do the work is that someone else is doing the work. 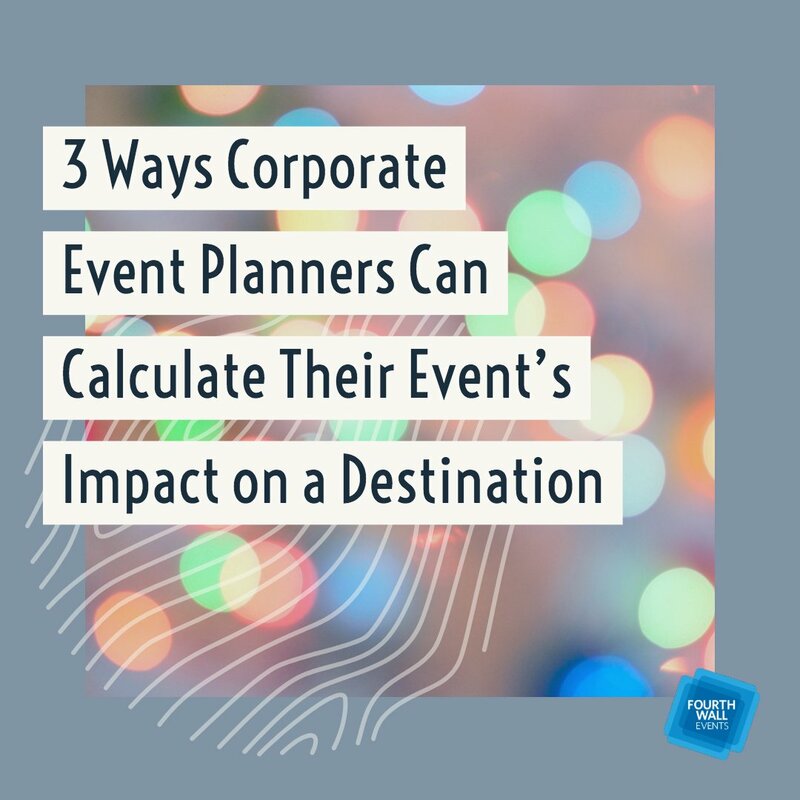 You don’t have to spend countless hours working through your daily tasks and then take even more time away from yourself by trying to plan an event. An event planning company will take all of that stress off of your shoulders after careful planning and listening to your needs for a specific event. 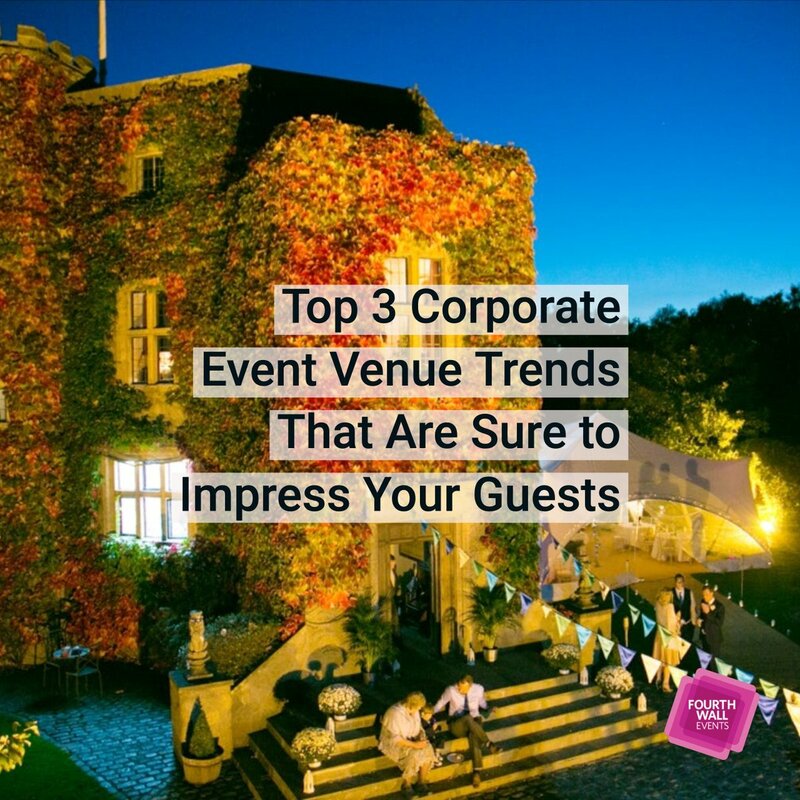 Hiring a professional event planner can remove the strain of event planning from you and guarantee that your event will not only surpass your expectations but remain within budget. 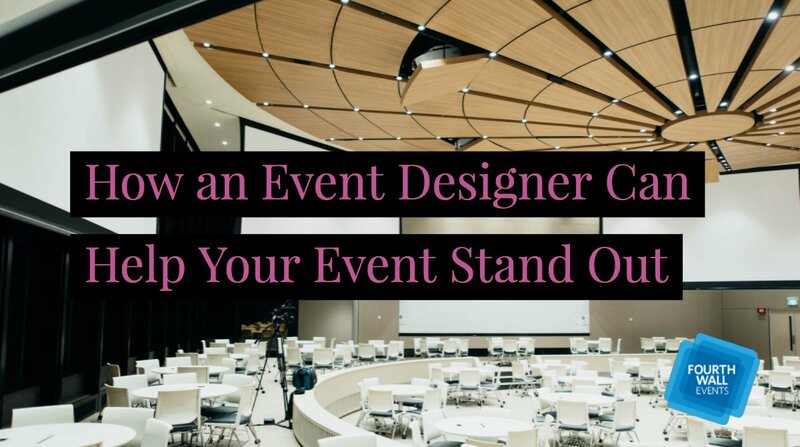 For an event planner to get where they are, they need to have connections with various professionals—connections that you as a professional may not have in your arsenal. 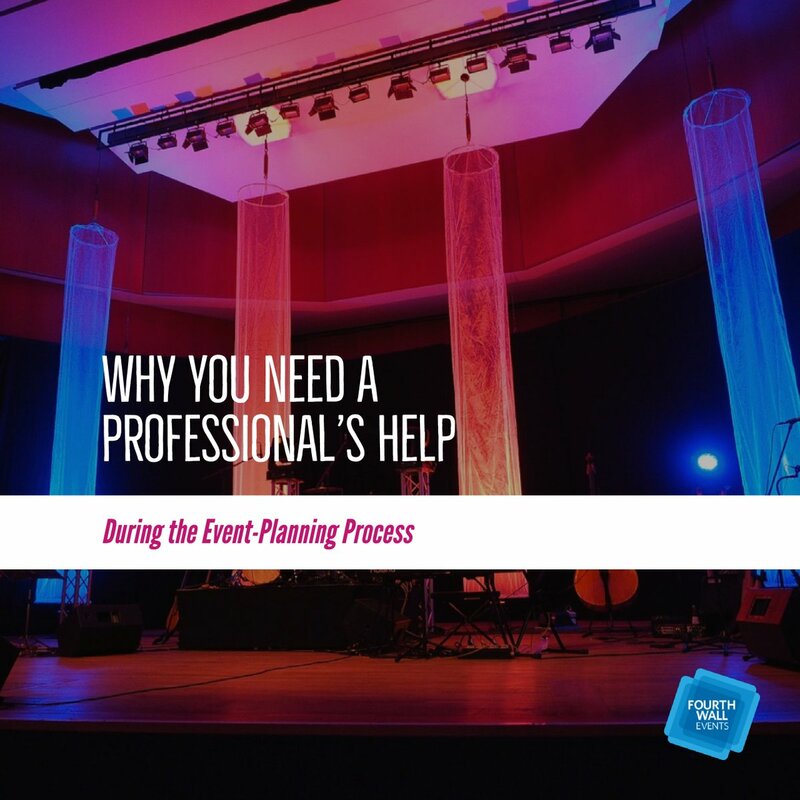 Planners probably have key relationships with venues, lighting teams, vendors, DJs/live bands, caterers, florists, as well as décor and staffing companies. 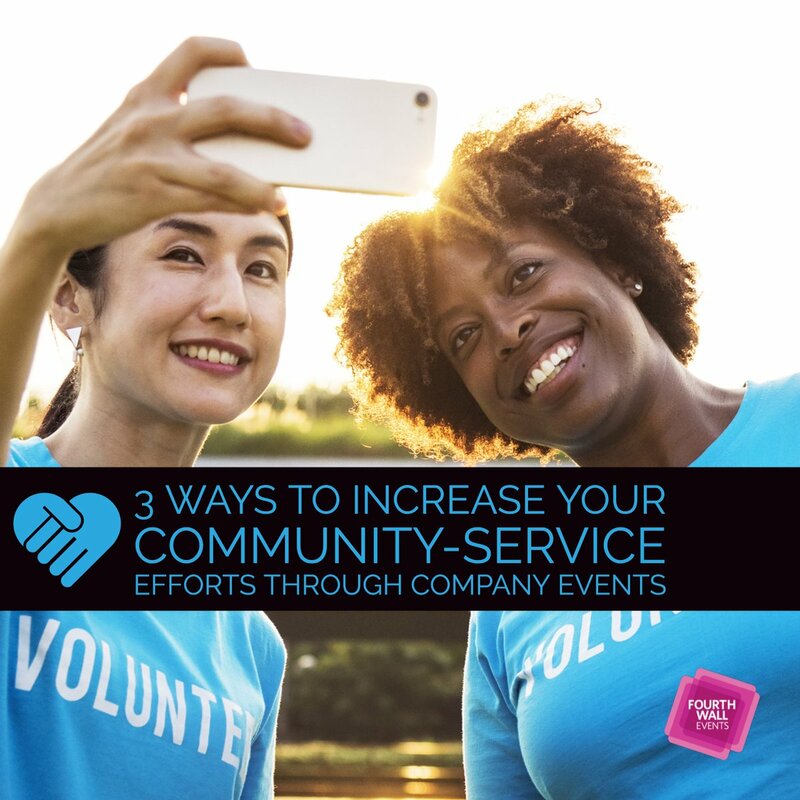 Event planning companies will use these connections to not only plan their events but to build a foundation of trust with all the people they work with. 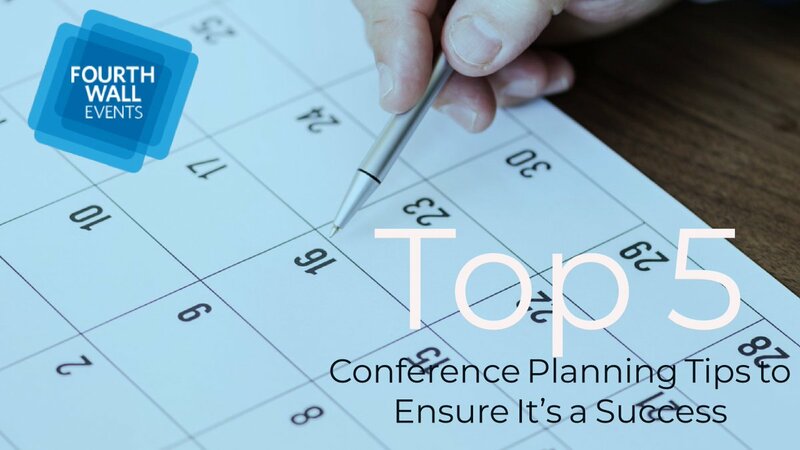 Planners will bring vendors numerous clients over the course of a year, so they may be able to negotiate and wheel and deal with certain connections. 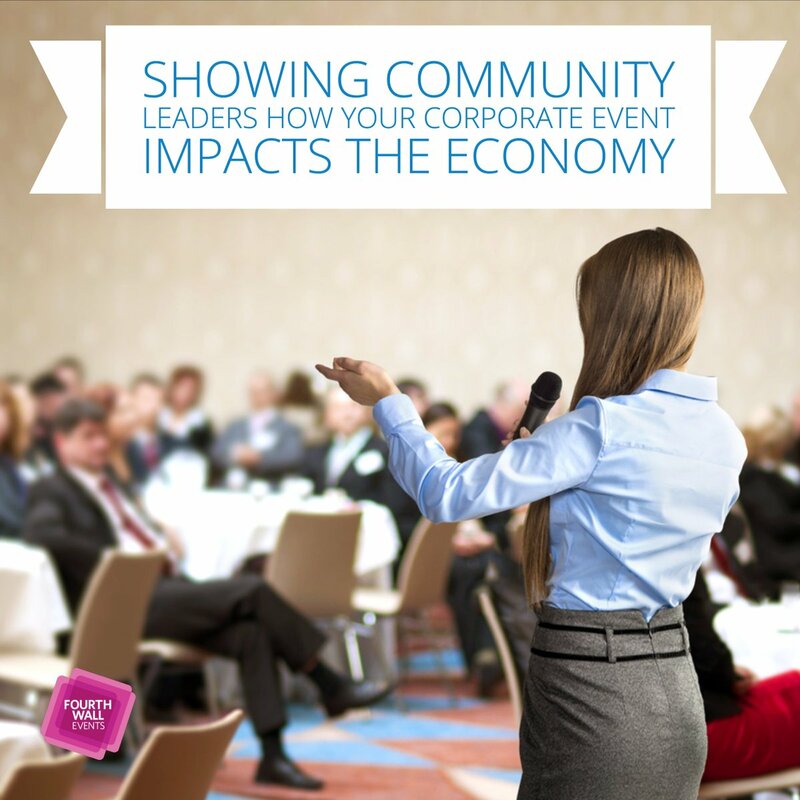 These contacts will prove vital in the creation and development of your event. Not only that, but it will save you the time and hassle of having to find all the different types of vendors you might need. 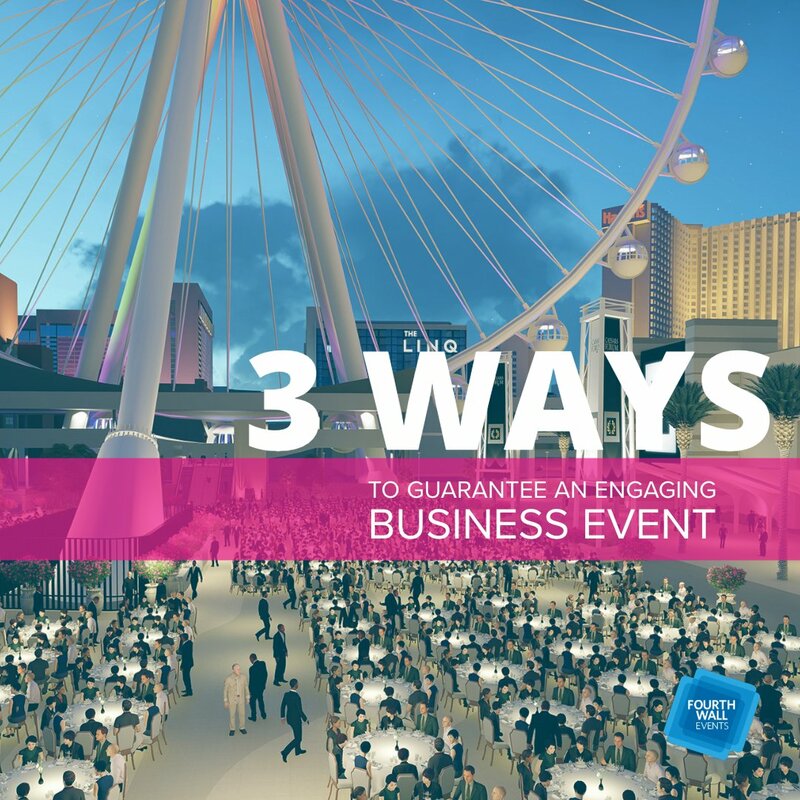 An event planning company’s entire job is to complete your event, meaning their focus will be solely on the task at hand. 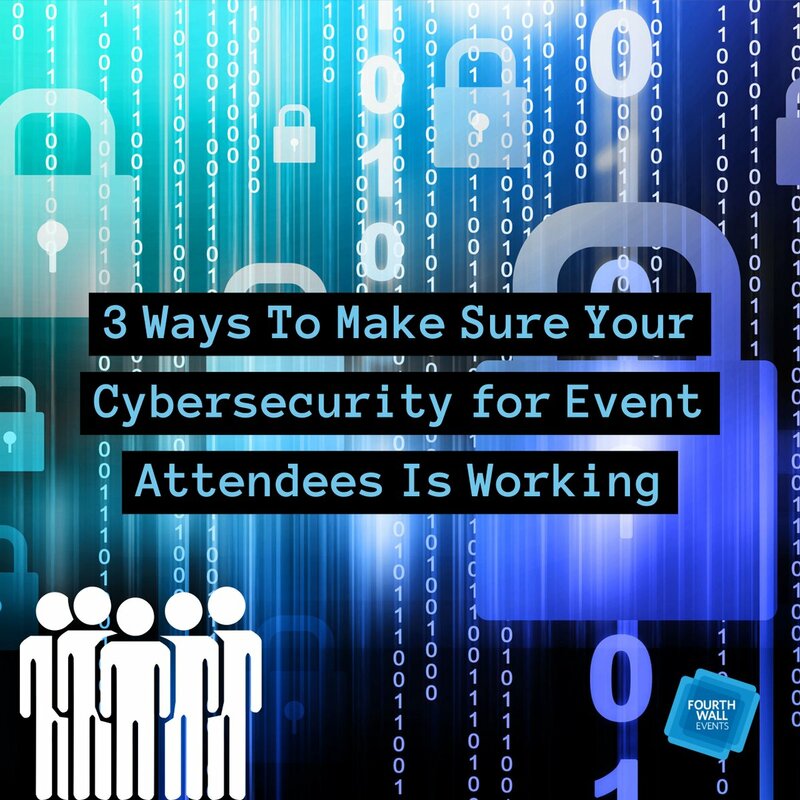 Planning an event with no experience in planning large-scale events is a recipe for disaster. 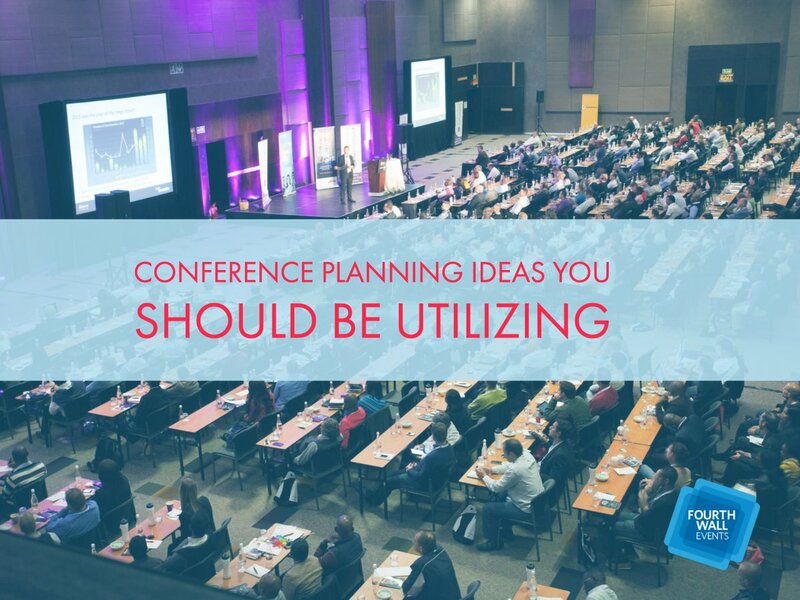 Event planners will know exactly what needs to be done and when it needs to be completed. 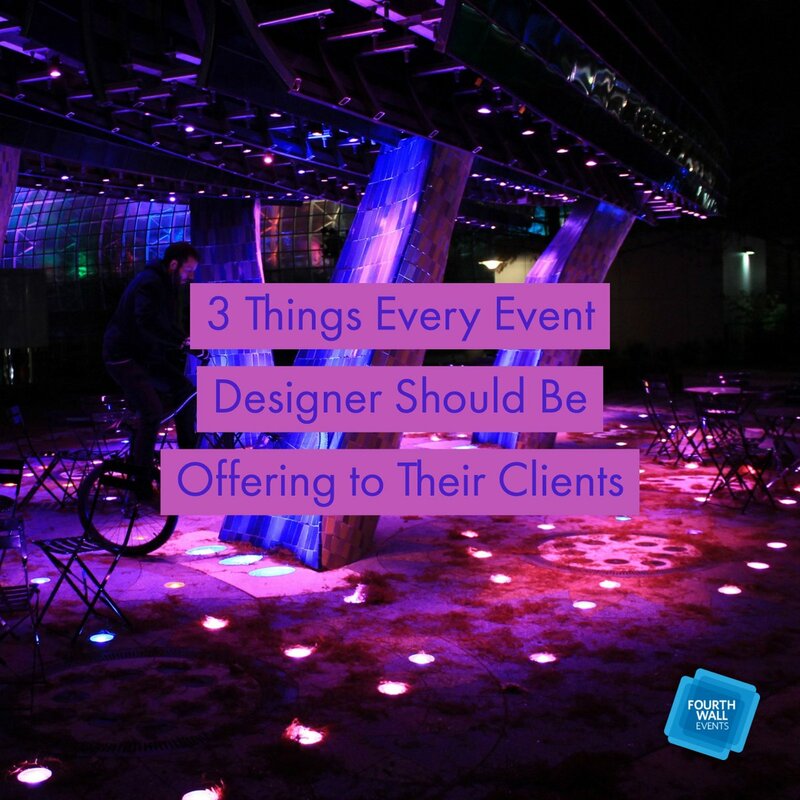 Hiring a professional could also set your event apart due to an inherent creativity that many planners possess. Give them an idea, and they can make it come to life with aspects you probably never even imagined. 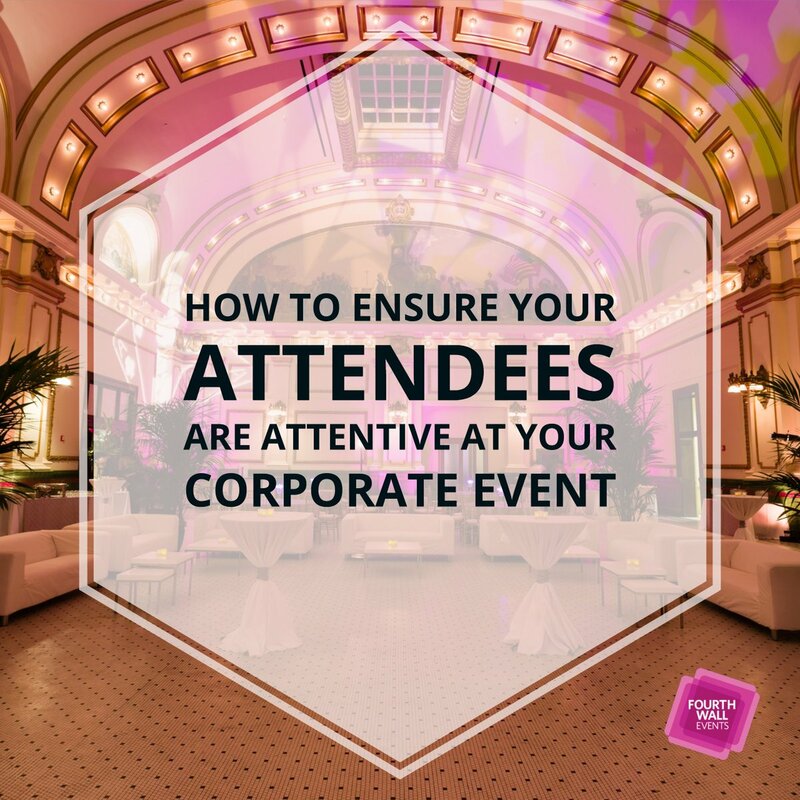 Having a professional who dedicates their time to the success of your event can be imperative, and a planner who listens and pays attention is worth their weight in gold. 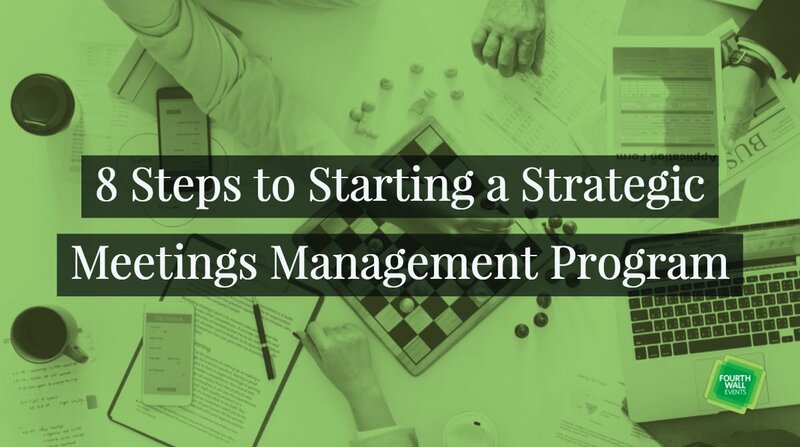 While hiring a planner seems like a waste of money, it truly isn’t if you want things done right. 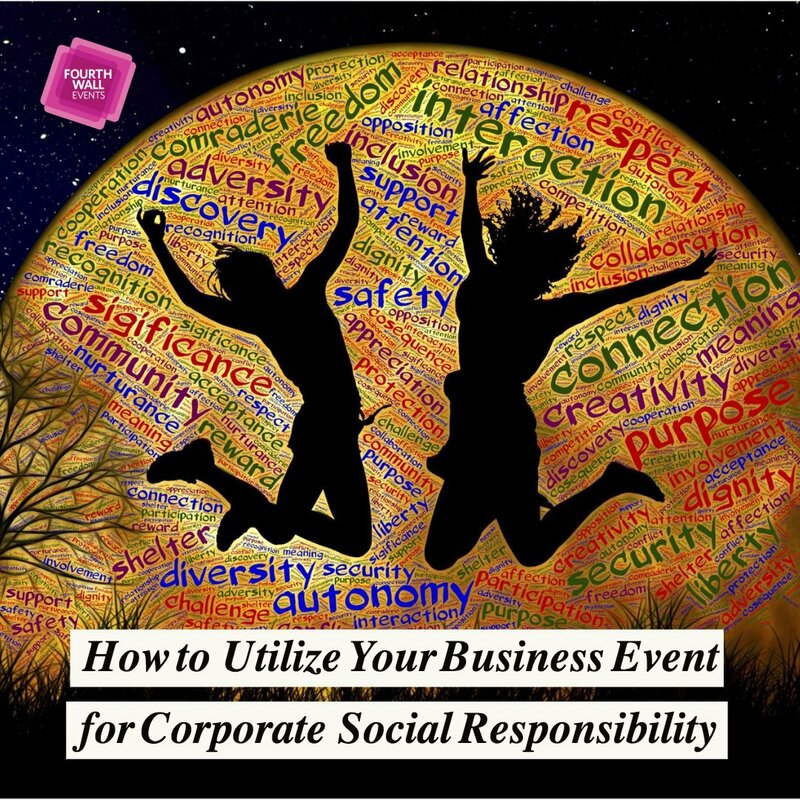 Employing a professional event planning company will save you not only time but money. 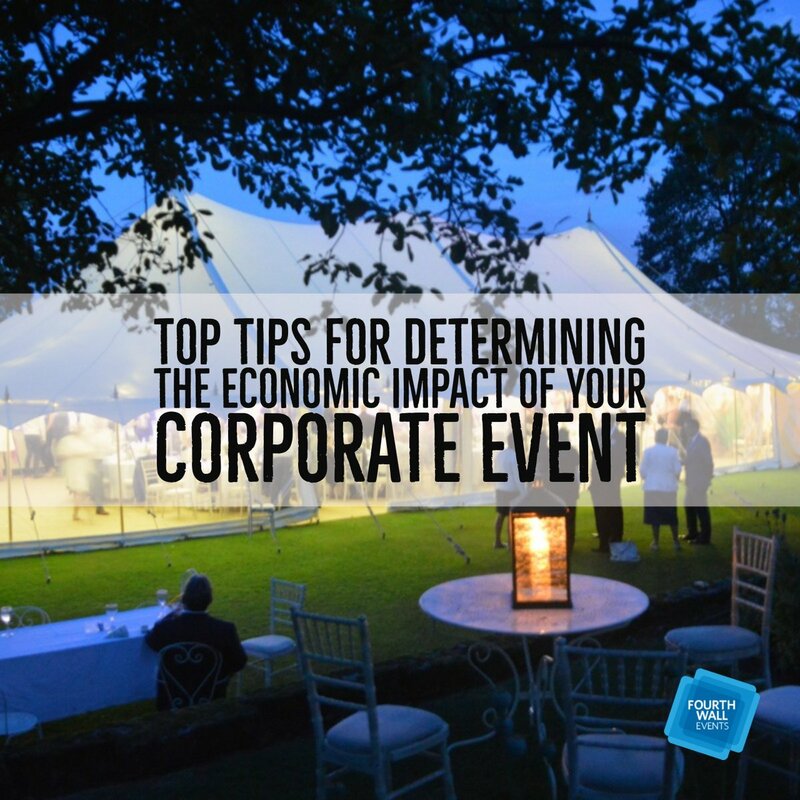 Their work will allow you to pay more attention to details and essential aspects of events. They will be able to handle and manage any issue that may arise or bumps in the production line. Event planners possess knowledge and expertise in planning and executing both small and large events. So why not give them the opportunity to plan for you? A good planner will monitor appointments and timelines, have services and goods ordered ahead of time, and manage things from front to back. 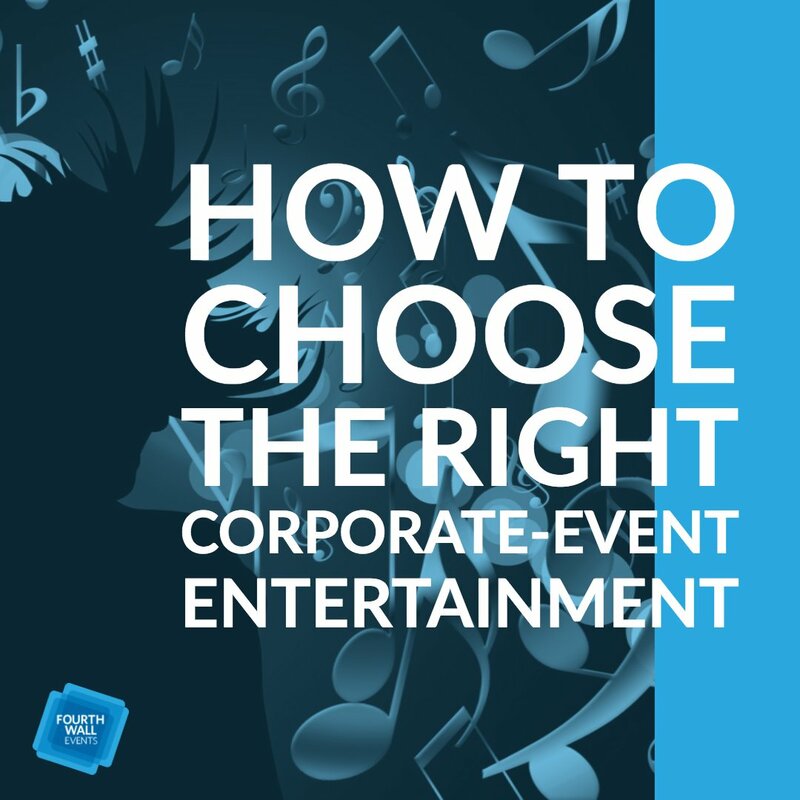 The money you could save through hiring an event planner could potentially be used to add uniqueness to your event. 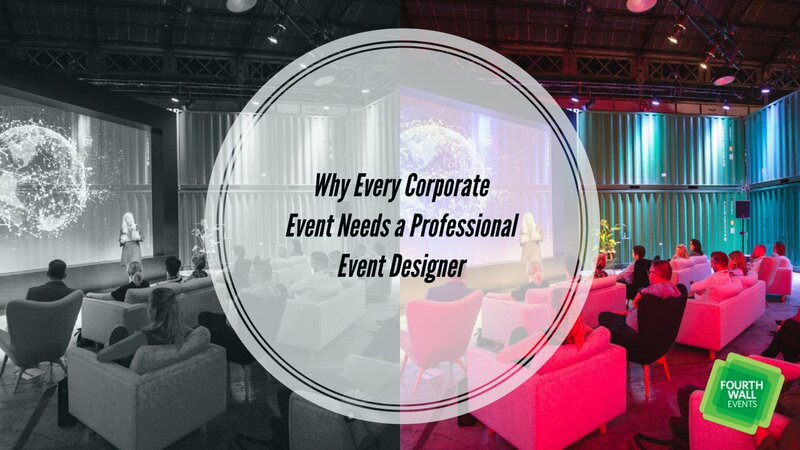 When you think about it, hiring a professional is a good way to go when you want a special and organized event that will keep people talking for years.